As the capital of Florida, Tallahassee is an energetic city and a hub of business and government. Tallahassee real estate is situated in a bustling city with a large population of scholars and professionals. Serving as the county seat of Leon County, Tallahassee is home to nearly 200,000 residents who make up a vibrant community offering residents access to world-class education, healthcare, shopping, dining, and entertainment. With just over 100 square miles in total land area, Tallahassee is one of Florida’s largest cities and is home to a thriving community. Tallahassee real estate offers families some of Florida’s best public and private schools and colleges. Coldwell Banker Hartung and Noblin, Inc. Realtors are proud to offer Tallahassee homes for sale. Tallahassee features a regional airport, which serves as the city’s main air transportation hub. Conveniently located near the Gulf of Mexico, Tallahassee is a great place to live and work. Tallahassee homes for sale provide residents with access to the best museums, galleries, shopping, entertainment, and nightlife. Popular attractions in Tallahassee include the Florida State Capitol and the Museum of Florida History. With a richly diverse history, it's residents and visitors enjoy the historical attractions at Mission San Luis and the John G. Riley House Museum, just to name a few. Additionally, Tallahassee features one of the state’s top-rated museums: the Tallahassee Museum of History and Natural Science. The city of Tallahassee is also home to multiple golf courses and parks. Nature lovers enjoy Tallahassee because it provides everything a big city has to offer in the heart of North Florida’s natural beauty. Tallahassee hosts multiple special events throughout the year including the Greek Food Festival, the Southern Shakespeare Festival, and the Tallahassee Film Festival. Additionally, Tallahassee’s Wine and Food Festival is a much-anticipated local event. Tallahassee attractions that please the whole family include the Tallahassee Antique Car Museum, Alfred B. Maclay Gardens State Park, and The Imax Theater and Cascades Park. Tallahassee real estate offers residents the opportunity to live in a magnificent city that still encompasses a sense of small-town charm. Tallahassee homes include townhouses, condominiums, and single-family homes which are conveniently located throughout the city to accommodate any housing preference. With access to world class entertainment, dining, shopping, and numerous attractions, why live anywhere else? Coldwell Banker Hartung and Noblin, Inc. 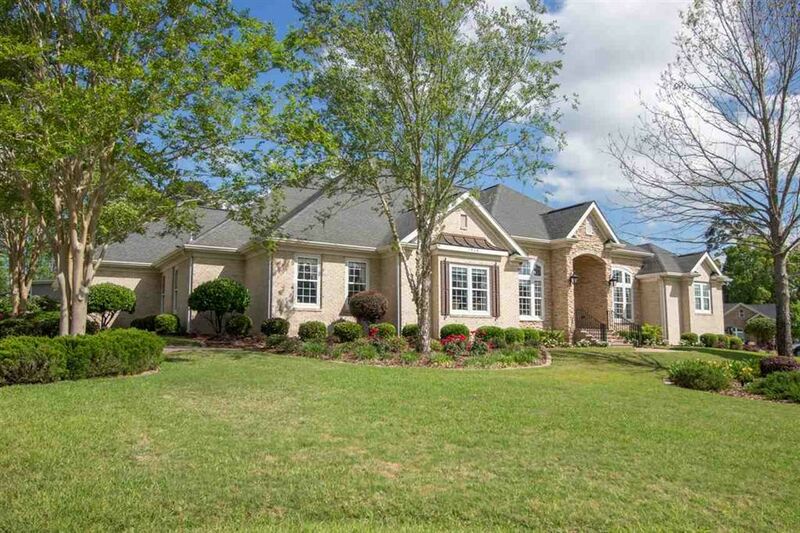 Realtors, a leader in Tallahassee real estate, is proud to offer Tallahassee homes for sale. Contact us now to find your new Tallahassee home!